CNOOC International has contracted Norway’s Island Drilling to drill a well for its Howick prospect west of Shetland. The Island Innovator semi-submersible rig has been booked for the 60-day contract, slated to start in June. CNOOC, which recently rebranded from Nexen, is 100% owner and operator of the prospect. 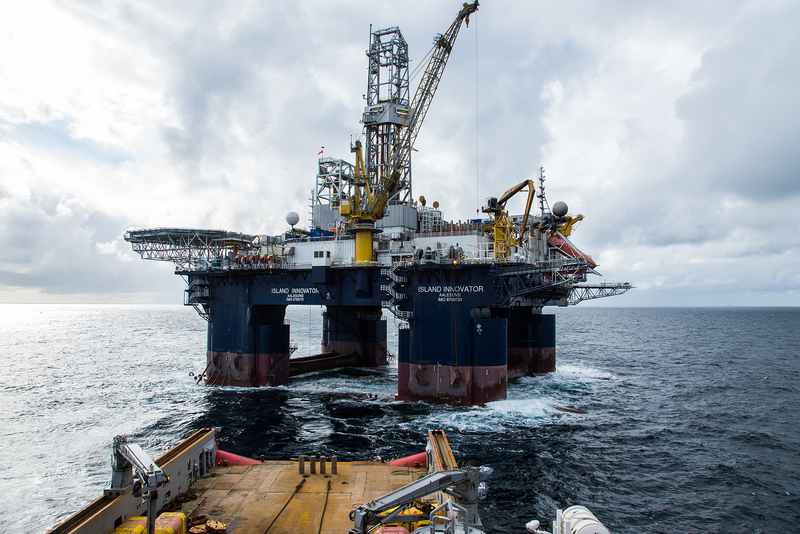 At the end of last year, CNOOC made the largest North Sea discovery in a decade with Glengorm in the central North Sea, holding up to 250million barrels of oil equivalent.